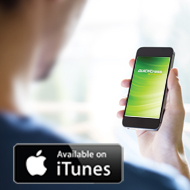 The industry's most comprehensive electronic cross reference software available today! 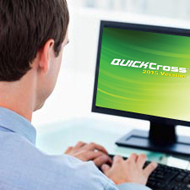 NTE Electronics has released the 2018 version of their popular cross reference software program, QUICKCrossTM. With thousands of new parts added, this new updated version now cross references over 700,000 industry part numbers. Version 2018 contains many new NTE devices, including all semiconductors added since the last update. Search hundreds of thousands of devices such as semiconductors, relays, resistors, switches, potentiometers, trimmers, fuses, RF connectors, disc thermostats, terminal blocks, terminals and connectors, and more! Search results include links to easy-to-read, datasheet PDFs. 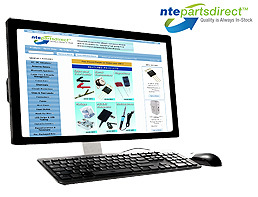 The mobile version now includes a Buy-Now button that connects directly to our e-commerce division www.ntepartsdirect.com. 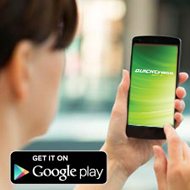 This new version is now available for Android and iPhone, with updated PC and MAC versions available shortly.